VitaTrace Nutrition Ltd has always taken great pride in providing high quality products to its customers. 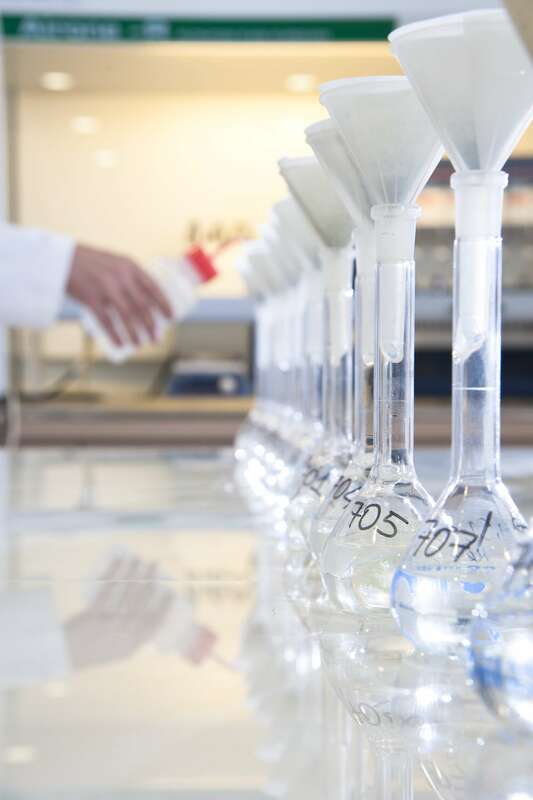 In order to ensure that our product quality is consistent with our ISO9001 for quality systems and that our customers receive their products according to the precise specifications, our company handles the quality control through its on-site analytical laboratory. The laboratory may be used by our customers for any analysis they require to ensure that the quality of feed that they provide to their animals is according to standard. Our laboratory also caters for the needs of any external customer, be it company, farm, or individual who requires our services for any of the analyses on our extensive list. With our unmatchable experience in the field of animal nutrition and medicated feed additives, we offer a wide range of analytical services. Our range of analyses includes among others, Proximate analysis of feed (i.e. Protein, Fibre, Ash, Moisture, Fat), Calcium, Phosphorus, Salt, Vitamins, Trace Minerals, Aminoacids (as content of raw material and added Methionine), Coccidiostats in premixes/feed (includes homogeneity and line clearance), Antibiotics in medicated premixes/feed (includes homogeneity and line clearance) and Mycotoxins (aflatoxins B1/total, zeralenone, ochratoxin A, Fumonisins B1+B2) in feed materials/feed. 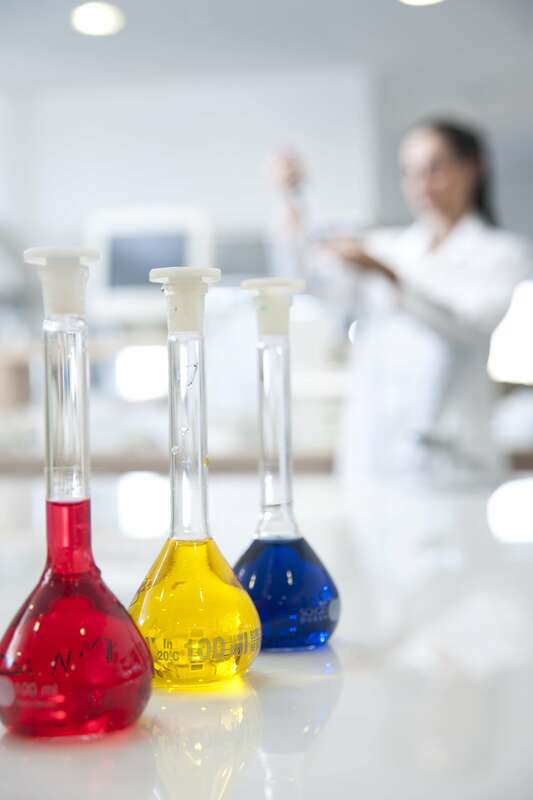 The laboratory is accredited with the ISO 17025 International Standard, our Quality System is in compliance with CYSAB (Cyprus Accreditation Body) accreditation requirements and our highly experienced personnel adhere to all related policies and procedures at all times. Veterinary service for any species of animals. Farm management can help a farm obtain its maximum possible return by utilizing its full potential.